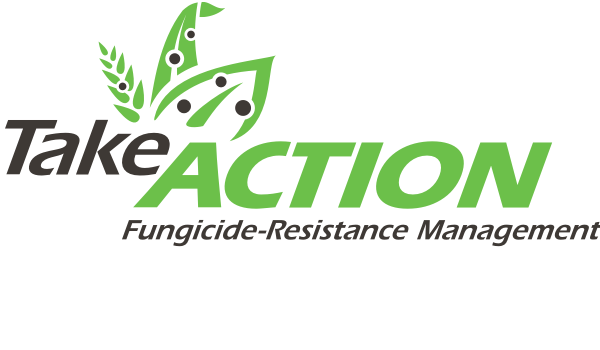 Seize control of herbicide, fungicide and insecticide resistance. 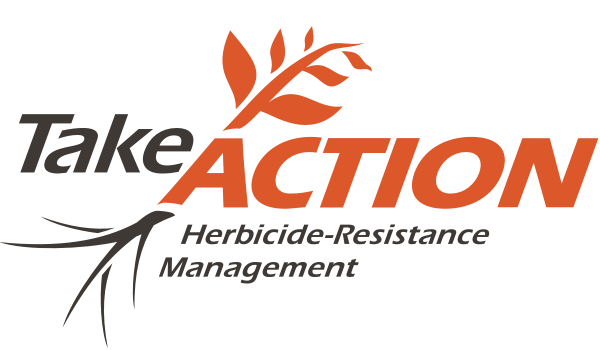 Diversify herbicide sites of action to help fight herbicide resistance. Use this tool to identify the site of action of herbicides you are using or considering. Long-term resistance management requires more than pest control aimed only at minimizing crop loss in any one season. Use these resistance management resources to develop a diverse plan of action.